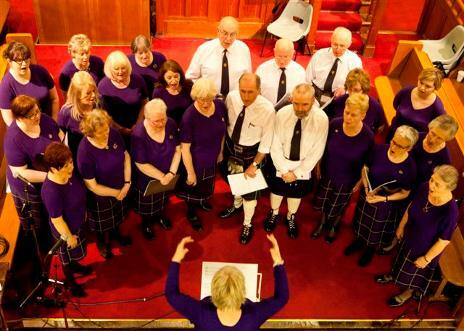 Govan Gaelic Choir performing at Lochwinnoch Arts Festival 2016. This was the first performance with our new conductor Kathryn Callander. The Choir have been invited to take part again next year.